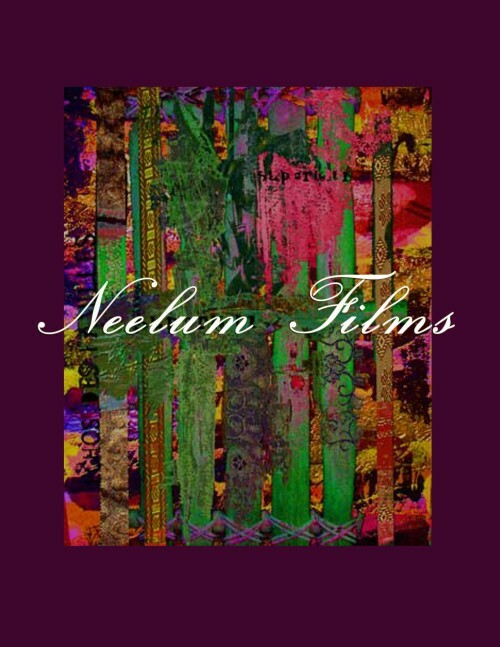 Neelum Films is a production company based in Rochester, New York. 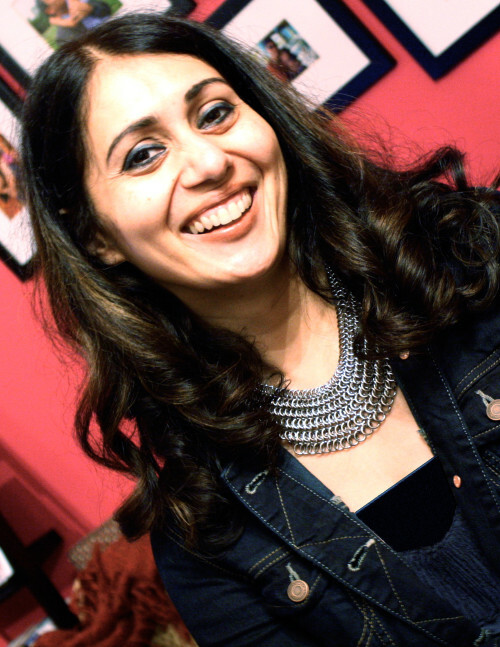 It showcases the work of artist and independent filmmaker Mara Ahmed, who believes that documentary film is a unique form of art and a powerful platform for activism. The events of 9/11 have created much interest in Islam and Muslims. Mainstream media have responded to this demand for information with sweeping generalizations and easy stereotypes. 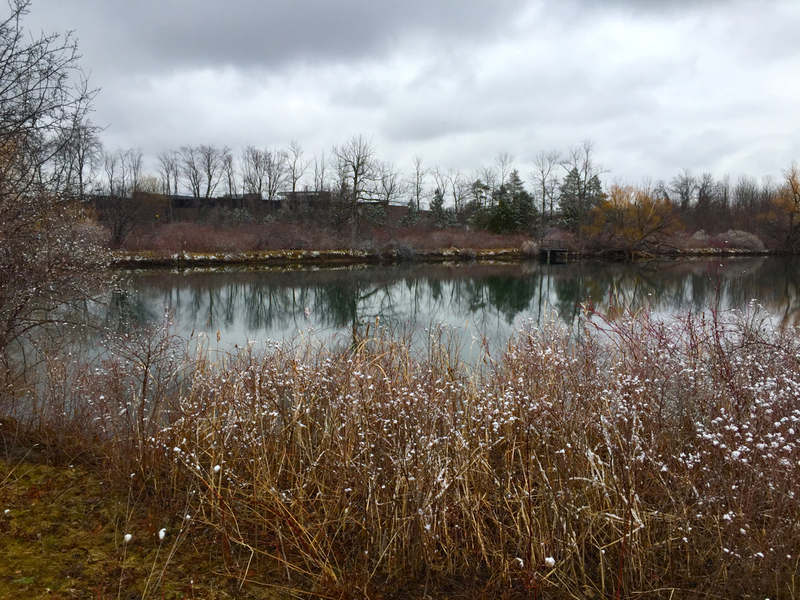 America’s small community of Muslims longs to be a part of that discourse. 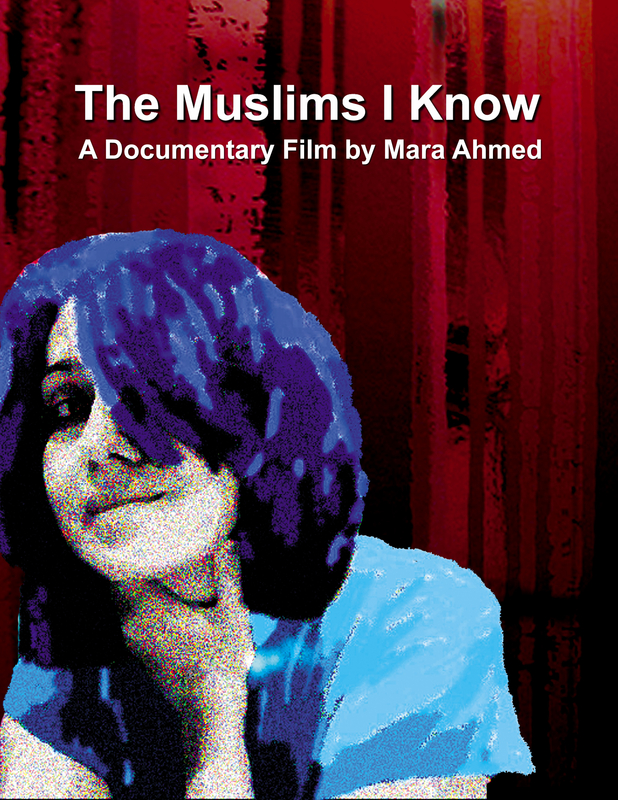 This documentary gives them a chance to be heard and understood through dialogue with non-Muslim Americans. Pakistan is constantly in the news yet we know very little about the people of Pakistan. 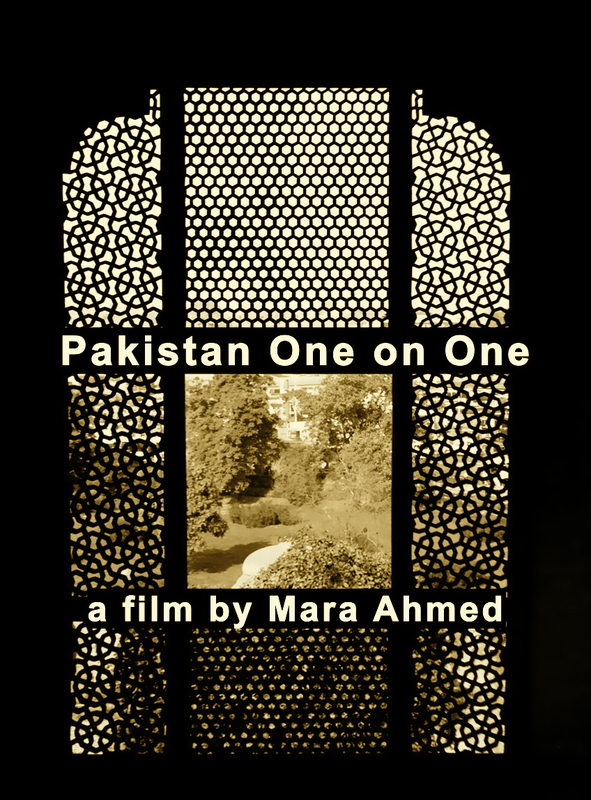 This short documentary tries to bridge that gap by answering the question: what does the man or the woman on the streets of Lahore think about America. 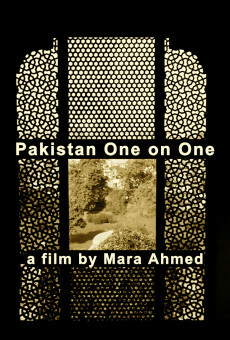 Shot entirely in Lahore, Pakistan One on One is a broad survey of public opinion about issues of interest to Americans. 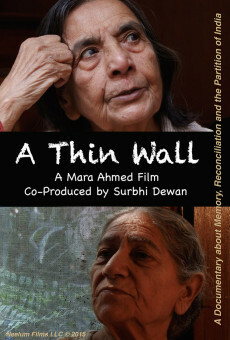 Rather than being a historical study, this documentary explores the Partition of India in 1947 by interviewing people on both sides of the border. It unfolds as a personal narrative told in two voices, one Pakistani and the other Indian, both second generation citizens of their respective countries, whose families were affected by Partition. 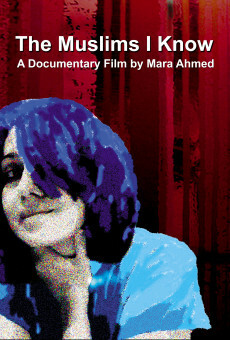 The film is infused with original animation, literary writing and music.